Like it or not, health insurance is one of those topics that just won’t go away. The Affordable Care Act’s implementation is rolling out in stages, so every time a new deadline arrives, the topic resurfaces. Then, of course, there’s the whole matter of how politics has entered into it, and that keeps health insurance in the news as well, especially around election days. Add to this the news of increased health costs, and you have a recipe for perpetual exposure to health insurance stories, with no signs of it letting up. Of particular newsworthiness is how individual states are implementing health care. In true American fashion, different states have different approaches to handling the whole matter of health insurance. Recently, in fact, Arkansas has announced that it’s about to implement its own, state-run health insurance exchange. The state-run health insurance exchange will be open for individual enrollment in the fall of 2016, with coverage beginning at the start of 2017. Small business enrollments will enjoy enrollment and coverage a year earlier. This new exchange, called the Arkansas Health Connector, will be completely run by the state of Arkansas, replacing the state-Federal partnership that’s currently in place. With the new marketplace up and running, Arkansas residents can shop for a health plan chosen from the approved providers. One good thing that Arkansas residents can look forward to in 2015 is a projected average decrease of about two percent on health insurance premiums, compared to 2014. The Federal government is still reviewing the rates. All the same, insurance customers are urged to revisit their health insurance to be sure that there have been no changes in plans or benchmarks. How does this arrangement stack up to other states? 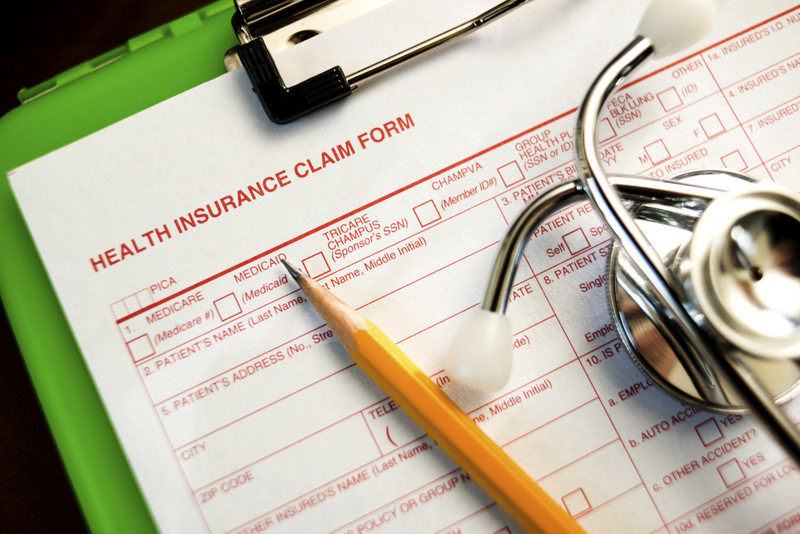 In this article, “A Brief Guide To North Carolina Health Insurance”, we see that North Carolina, for example, provides customers with three ways of getting health insurance: though the Marketplace, through your job, and through your own private efforts. Customers using the Marketplace can choose between United Healthcare, Blue Cross/Blue Shield, or Coventry Health Care. Unlike Arkansas, which pioneered the “private option” for Medicaid expansion, North Carolina has no plans on expanding Medicaid. Arkansas was the first state to receive Federal approval to expand Medicaid with the private option, whereupon the state uses ACA money that was slated for Medicaid expansion to instead subsidize private insurance premiums. But on the other hand, North Carolina offers the Health Choice for Children program, which helps insure the children of households that make too much money to qualify for Medicaid but can’t afford standard health insurance. Both states have enjoyed success in lowering the numbers of insured residents. North Carolina has dropped from 19.6 percent to 16.7 percent, while Arkansas has experienced the best decrease in the country, going from 22.5 percent to 12.4 percent, a truly remarkable achievement. Time will tell how the Arkansas state-run exchange will look when it finally rolls out. In the meantime, budget-savvy consumers should keep an eye on rates, and check out articles like “How To Save Money On Your Family’s Health Insurance”.